Queensland Homes is a glossy biannual magazine that celebrates the unique and enviable lifestyle of this great state. 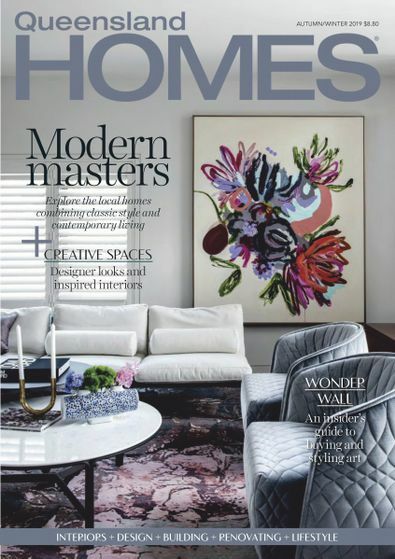 Every issue features colourful pictorials on the full range of homes being built and renovated throughout the Sunshine State: from traditional Queenslanders to contemporary chrome and steel abodes and all the chic inner-city apartments, quaint cottages and innovative architectural, interior designed residences in between! Regular articles include: inspiring decorating, building and renovating stories. This is a bi-annual publication. The magazine will be delivered in April & September. Your subscription will begin with the next available issue.